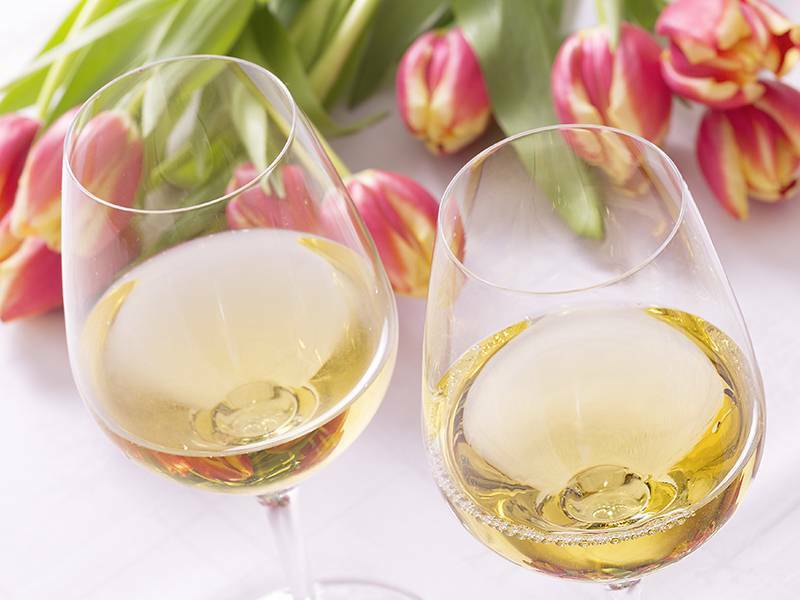 Spring Ahead for Spring Wine - City Vino, Inc.
Rosés: The 2017 roses are hitting the shelves now and more are arriving daily! From delicate Provence styles with light hints of strawberry and rose, to more robust styles out of Spain, California and South America, there’s a rosé for every occasion, taste and budget. Also, don’t forget to mark your calendars for National Rose Day on June 9. Spanish Whites: Spanish whites provide plenty of flavor and value. If you like Sauvignon Blancs from New Zealand, but want to spend a little less, try Verdejo! Want a wine to go with seafood? Try Albarino. Light Bodied Reds: If you are not ready to give up reds, there are plenty of lighter red options that are great by themselves or with food. Try Italian Refosco or Austrian Zweigelt with pizza and tomato-based pasta sauces. You can even chill these wines slightly on warmer days. Riesling: From bone-dry to sweet, Rieslings are great food wines. Need a wine for Easter Dinner? Try an off-dry style from Mosel, Germany. Maybe if we start drinking these now, Mother Nature will take the hint and bring the warmer weather.